This used to be my favorite vetiver scent, before my taste in vetiver changed more in favor of brighter, crisper smelling vetivers. 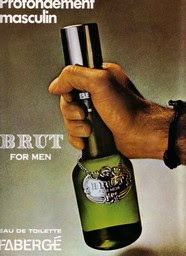 I had a bottle of this about ten years ago, used it up, but then I couldn't find it anywhere for years. I think Goutal discontinued it for a few years. Luckily, Vetiver is back in stock at Goutal now, and though it's no longer my favorite vetiver, it's still one of the best and probably the most unique on the market. What sets this apart from all other vetivers is its salty smell. Yes, this fragrance actually smells like it's salted, and with a vetiver note that is strong and earthy, it smells like ocean water. Forget about all the silly so-called "aquatic" fragrances that claim to smell like the sea but smell like chlorine - Goutal's Vetiver is the real deal. Though it's bold and in-your-face, it's also airy and transparent, and it literally smells like a wind coming off the ocean on a cloudy day. This is a vetiver for vetiver lovers. I love how shamelessly the vetiver note is treated here. It's dark, bitter and raw, and it's right up front and center. 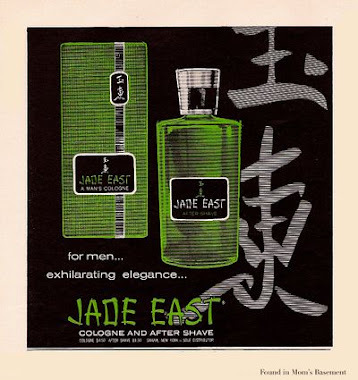 I also appreciate how this doesn't rely on a smoke note to make the vetiver smell more nichey or masculine. I hate it when smoke notes are added to fragrances because they're almost always overdone. There's just a hint of smoke in this vetiver, but I don't think it was added deliberately by the perfumer; it's so well blended and subtle that I think it's naturally part of one of the ingredients in this fragrance. 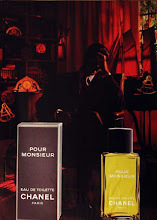 If A*Men by Thierry Mugler represents the sweetest and richest that a men's fragrance can get, then Goutal's Vetiver is the complete antithesis of that, on the far reaches of the polar opposite end of the fragrance spectrum. There is not the slightest hint of sweetness in this, and I love it for that. I love ballsy vetivers like this. I love vetiver, and this is one of my favorites. It's bold and strong for a vetiver, and it lasts a long time on my skin. 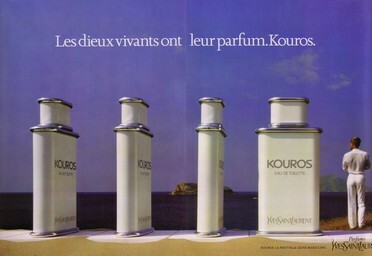 I prefer Guerlain's and Malizia's vetivers, but this is still a fragrance that has a special place in my collection. This is so rarely reviewed or even talked about and it is real pity. It is indeed the most unique vetiver money can buy and not too much money I might add. Thanks for writing about it. This is a good one, isn't it? I'm glad they were able to make this fragrance unique but still very much a true vetiver scent. 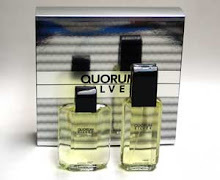 You smell this, and there's no doubt about this being vetiver. Oh yeah, Malizia is an amazing bargain. It's my second favorite vetiver (second to Guerlain's), and smells so much better than its price suggests. I will definitely be doing a review on Malizia.